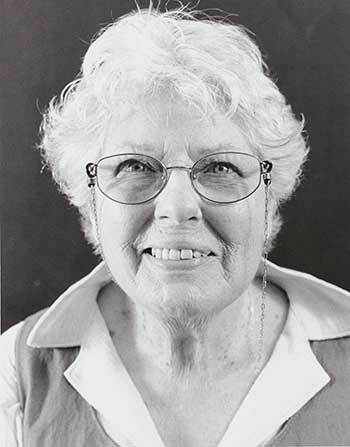 The Lyn Gratwick Theatre Arts Guild Scholarship in Costume Studies is awarded annually, in memory of Lyn Gratwick who was for many years an expert costumer for the Theatre Arts Guild, one of Canada’s oldest community theatres. It is given to one (or more) student(s) in the Costume Studies program at the Fountain School of Performing Arts who has or have demonstrated artistic excellence in costume-making for theatre and intend(s) to pursue a career as a costumer for a professional theatre company or an historic site. Eligible applicants must have completed at least three years of study in their undergraduate program at Dalhousie. For more information please visit Dalhousie University, Fountain School of Performing Arts.